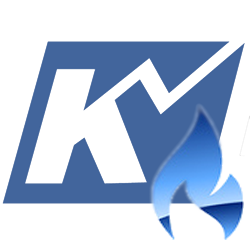 Natural Gas Forecast: October Looking for $3.12 - Kase and Company, Inc.
October natural gas settled above $3.03 and fulfilled the $3.06 target. The next objective is $3.09, the equal to (1.00) target of the wave $2.88 – 3.088 – 2.885. The key objective is $3.12, the smaller than (0.618) target of the wave $2.799 – 3.042 – 2.88. This has been strong resistance all summer for October and the continuation chart, making it a decision point for a larger scale move up and sustained recovery. A sustained close above $3.12 would open the way for $3.17 and $3.22. 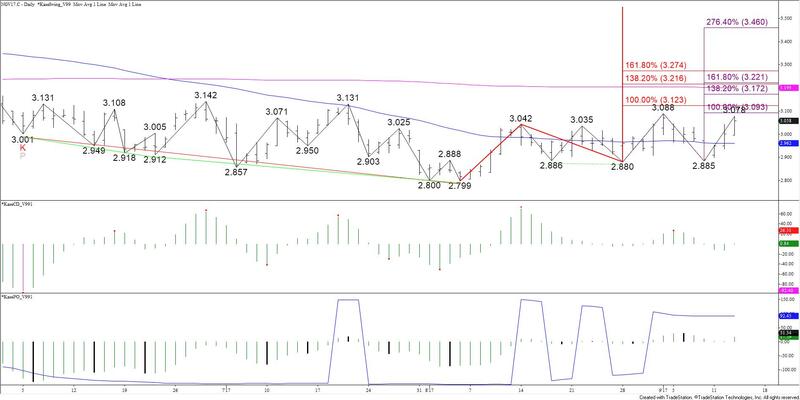 Above $3.12 the $3.22 objective is most important because it is the 50 percent retracement of the decline from $3.619. This is also a confluent projection for the aforementioned waves up from $2.799 and $2.88. Daily momentum does not show any signs that the move up will stall. However, a few intraday charts are setup for divergence or are overbought. Therefore, given $3.12 has been such strong resistance a pullback might take place before it is overcome. At this point, any move down will most likely be corrective. Tomorrow, support at $3.03 should hold. Key support is $2.96, which is the 50-day moving average and 62 percent retracement of the move up from $2.88 so far.